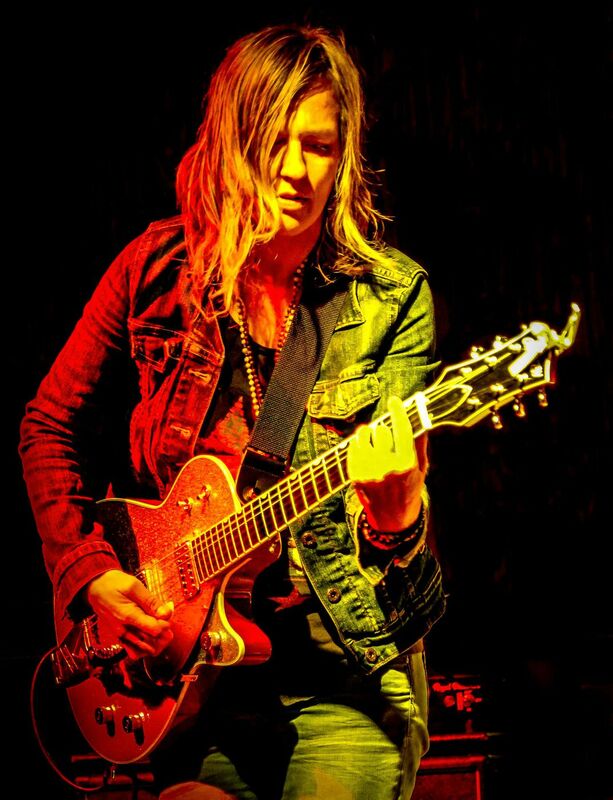 Amy Cook almost defines the term “indie-artist”, producing and releasing much of her own work while touring and collaborating with such well-known musicians as Alejandro Escovedo, Lucinda Williams, Chris Isaak, and Robert Plant. Rolling Stone magazine refers to her as a “dustier, brassier Deborah Harry”. Date Uploaded: Feb. 9, 2016, 8:45 p.m.